Hello my name is Mario Gonzalez and I started my training with Young Champions for 11 years. 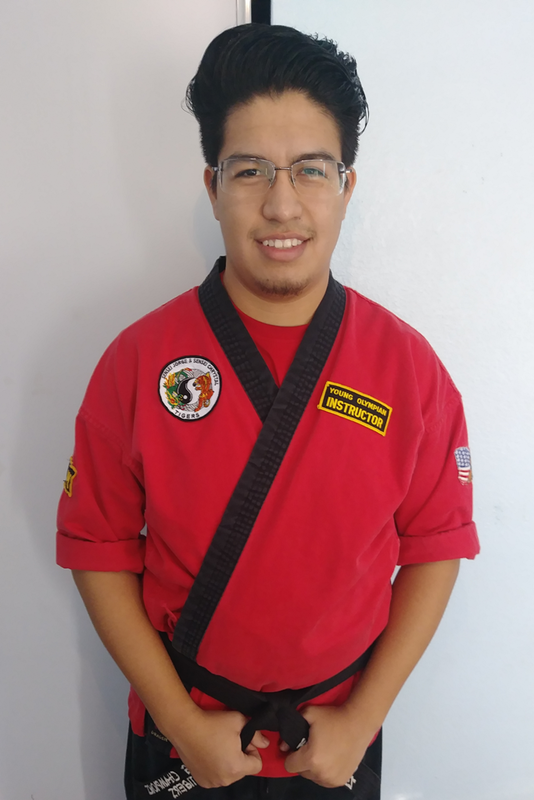 I was then promoted to start as an assistant instructor to now having my own class and have been teaching karate with Young Champions for over a year. The current locations I teach at are in San Bernardino and in Colton. On my spare time I enjoy watching movies and playing video games. One of my hobbies is collecting trading cards.